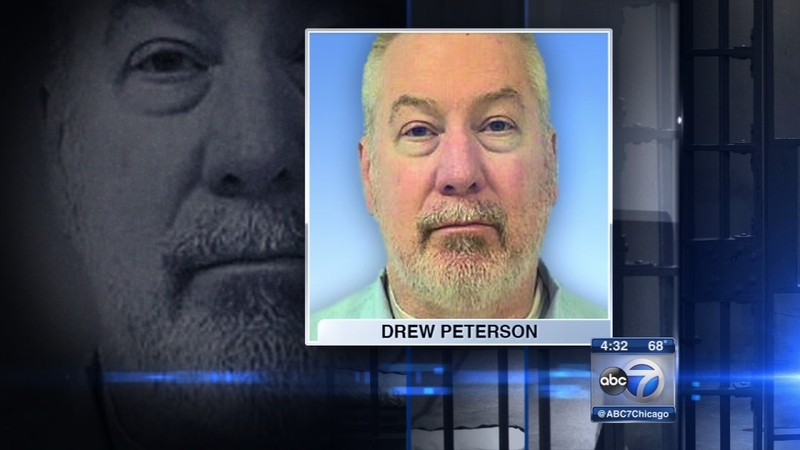 The trial for convicted murderer Drew Peterson, who is accused of trying to hire another inmate to kill Will County State's Attorney James Glasgow, has been delayed. A southern Illinois judge granted Peterson's request to move the trial date to August 28. The previous trial start date was July 6. Peterson's attorneys argued that they need more time to prepare. The former Bolingbrook police sergeant has pleaded not guilty to soliciting another inmate to kill Glasgow. Peterson was sentenced to 38 years in prison for the bathtub drowning of his third wife, Kathleen Savio. He is appealing that conviction. Glasgow was a prosecutor who worked to convict Peterson in the Savio case. The case was reopened after Peterson's fourth wife, Stacy Peterson, disappeared in 2007.